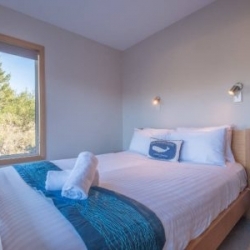 New and luxurious studio with stunning ocean and mountain views. 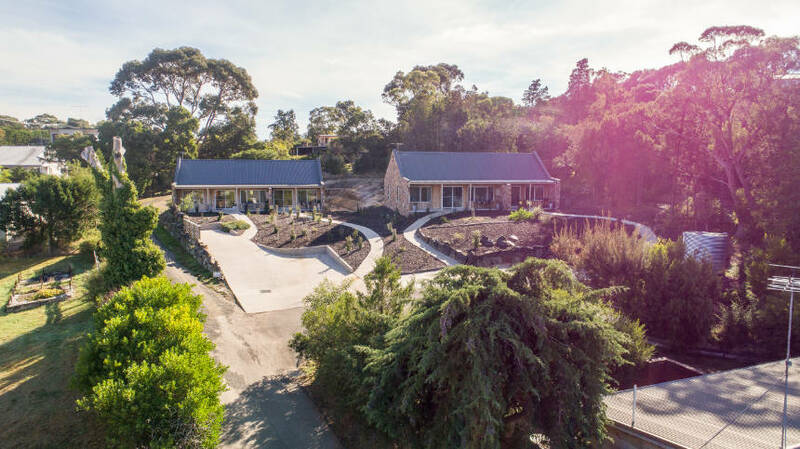 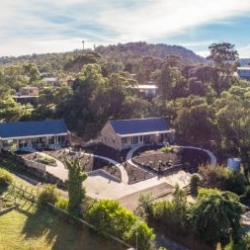 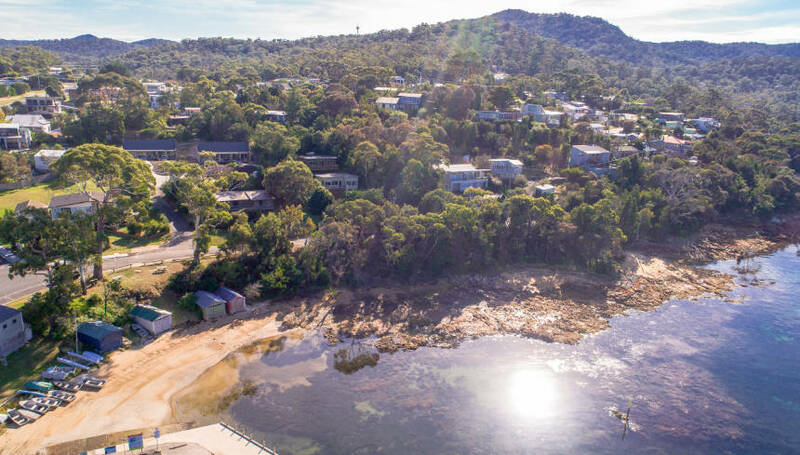 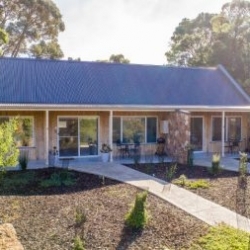 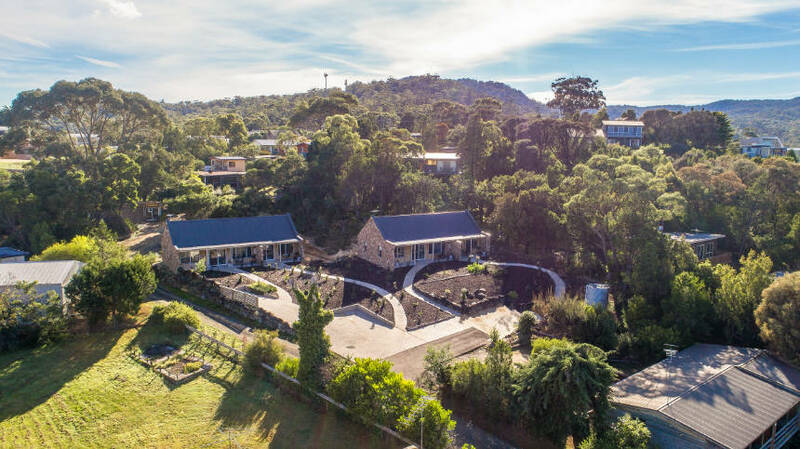 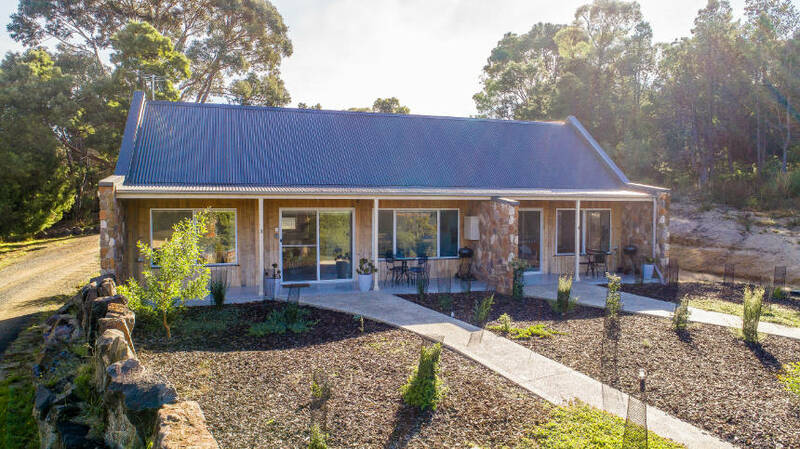 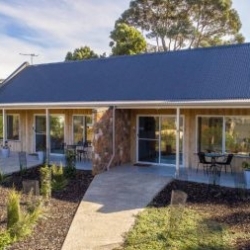 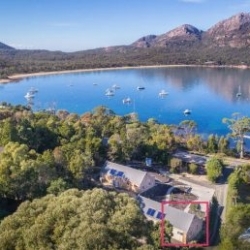 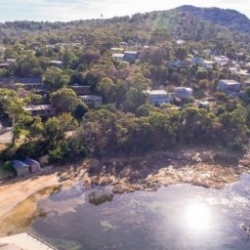 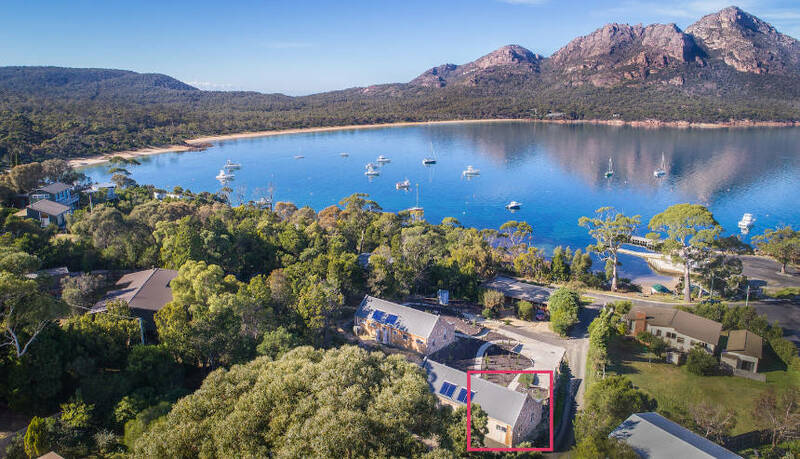 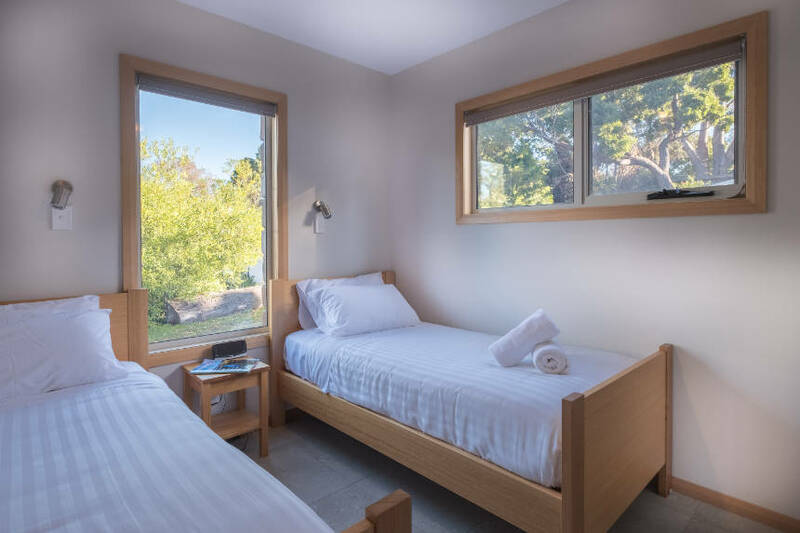 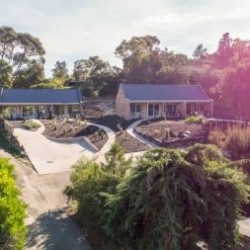 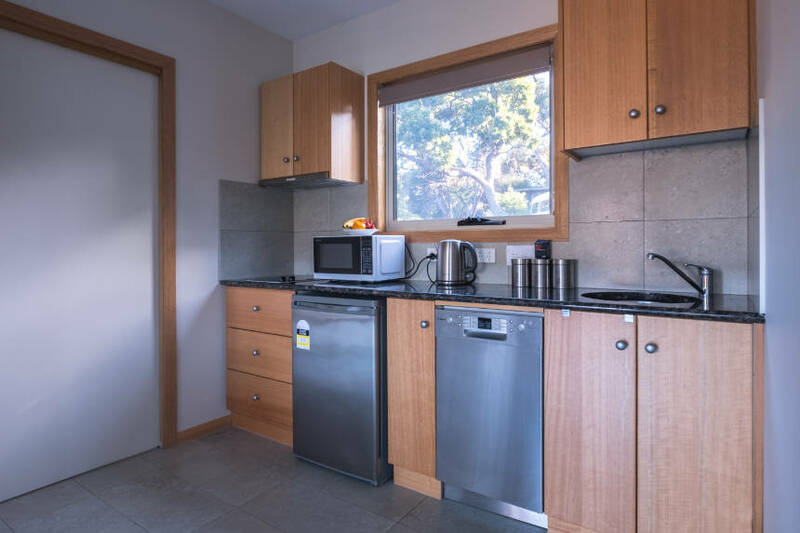 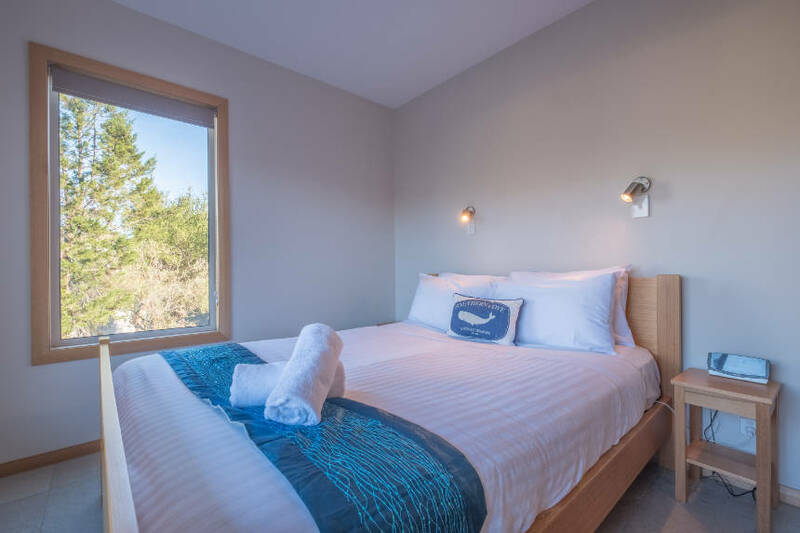 Freycinet Stone Studio is a 2-bedroom semidetached studio in Coles Bay, Freycinet. 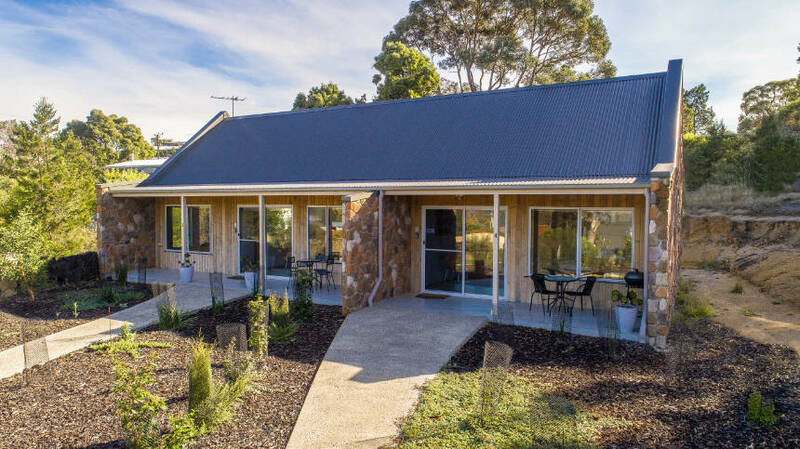 Only a 1 minute walk to a local shop, ice creamery and café. 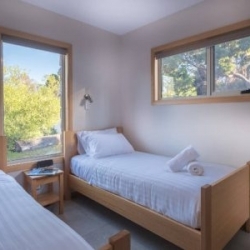 A queen and 2 single beds accommodate up to 4 guests. 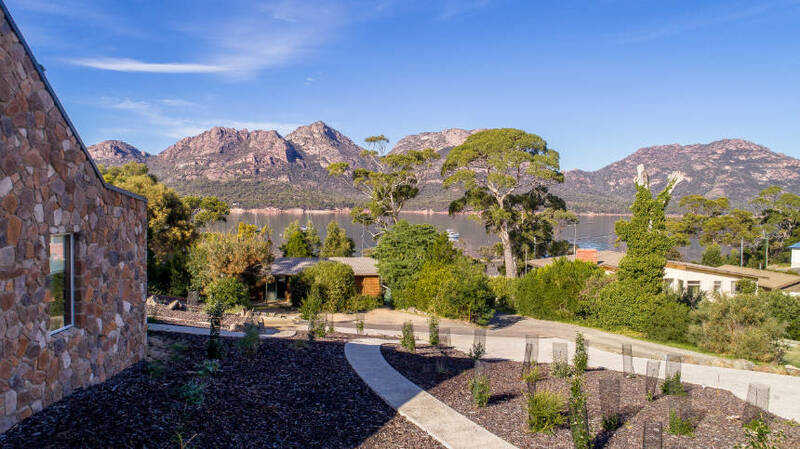 Striking views of the Hazard mountains in Freycinet National Park. 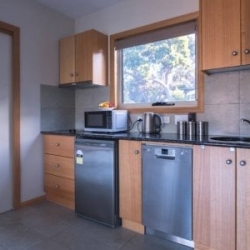 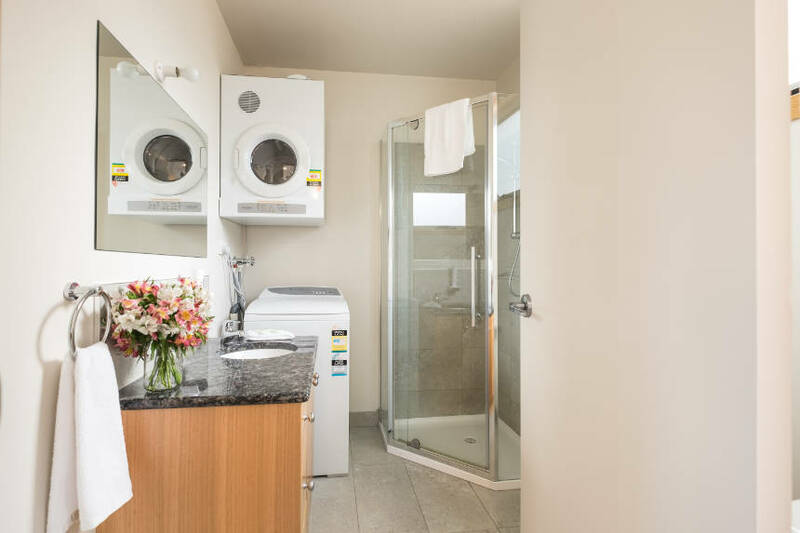 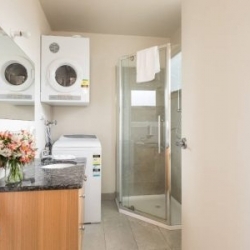 This studio is fully self contained with quality fittings throughout.